Are you an music lover and love to tap your toes to the beat? If you say yes, then Jukebox software deserves a place in your system. These are ultimate software for all your music needs. Creating playlists, music management, CD rip and burn, great audio, EQ, DSP etc; are some of the great features of these software. So, download them now and enjoy your music collection on the go. Everyone has heard about Media Monkey, isn’t it? This digital jukebox tool manages all you music files, has provision for burning and ripping, has high audio effects to name a few. The tool comes in the free version and a gold version. The gold version costs $24.95 and has some additional features. 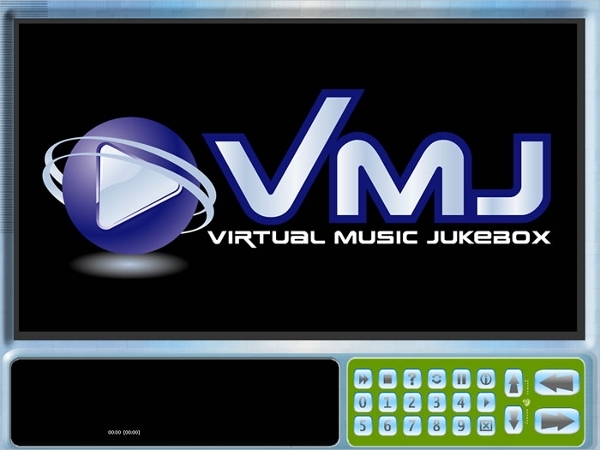 With many features of the common jukebox software, yet a modern look; Virtual Music Jukebox is one of the best software used commercially for the purpose. There is a trial version available for free. It has new visualization editor in the full version which comes for $34.99. If you want to tap your feet on the beats, do it with Zenpoint. With numerous features like play countdown, dual monitor support, song fading, album navigation etc; this software is loved by all music buffs. The trial version is free while the licensed version comes for $35. Operating system and platforms are never an issue between you and your favorite numbers. 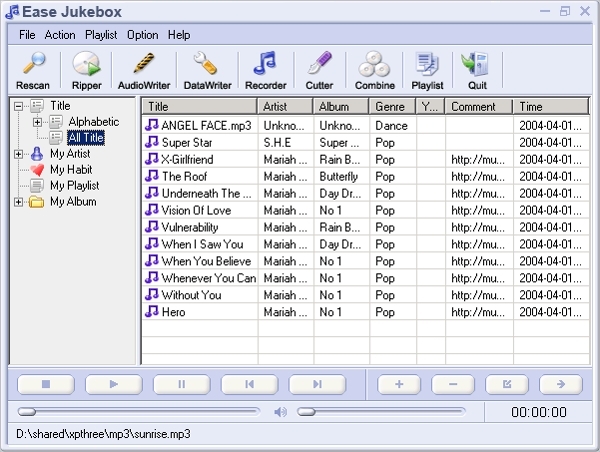 If you are a user of other platforms, there are jukebox software specialized to be operated on them. So, have a look at them now and enjoy the music! 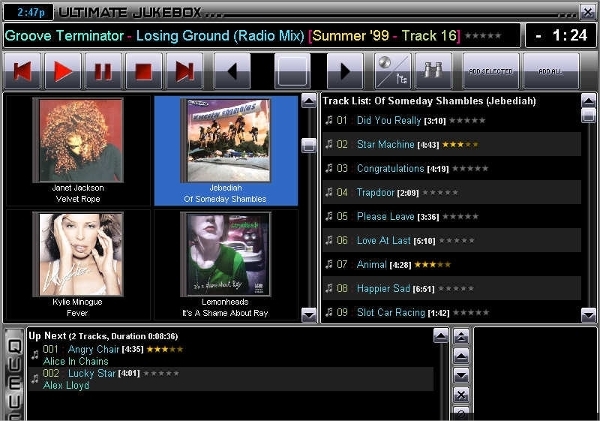 Jukey has highly used media software with a user-friendly jukebox interface. This tool can be downloaded by paying $2.47. 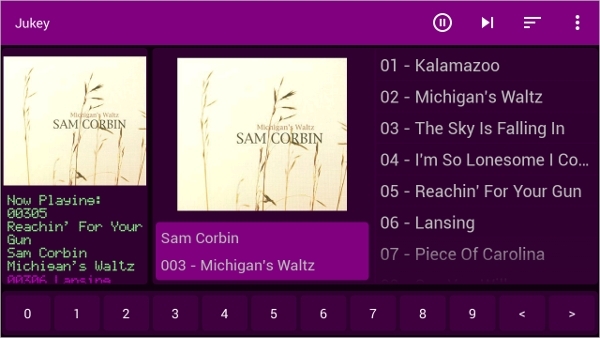 Swipe action and browsing music are there in the software to give it a real jukebox look. 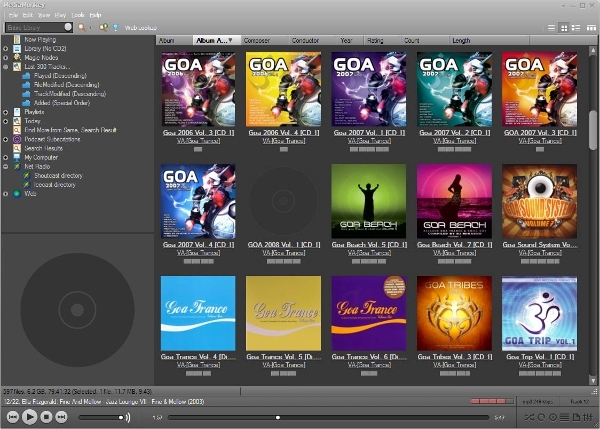 For all the Mac users, this is the ultimate software for all your music and movie needs. The trial version is free while the licensed copy comes for $44.0. There are features like mixing audios, printing labels for CD/DVD, normalizing tracks for great listening etc. For a great home experience of music and movies, Ultimate jukebox is the ultimate jukebox software. 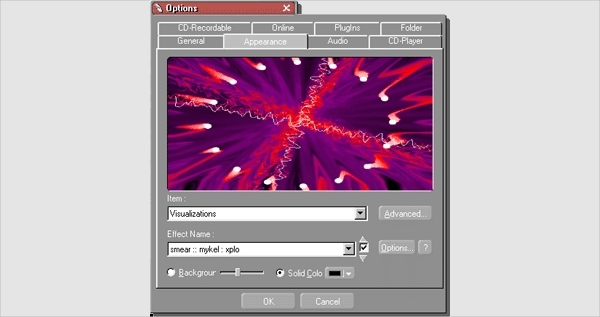 The software supports all the major formats available for music files. The licensed version of the software is available for $19.95. The software is highly flexible and customizable, suiting to the needs of the user. If there is noise in the music files, these software come with special features for normalizing and reducing the disturbance. With these jukebox software, you can enjoy your favorite media, create a lovely ringtone for your phones and much more. Go on to enjoy your favorite numbers with these great jukebox software. These software also come in trail version which you can try and test for yourself. So, don’t wait and get these today for the ultimate music experience.